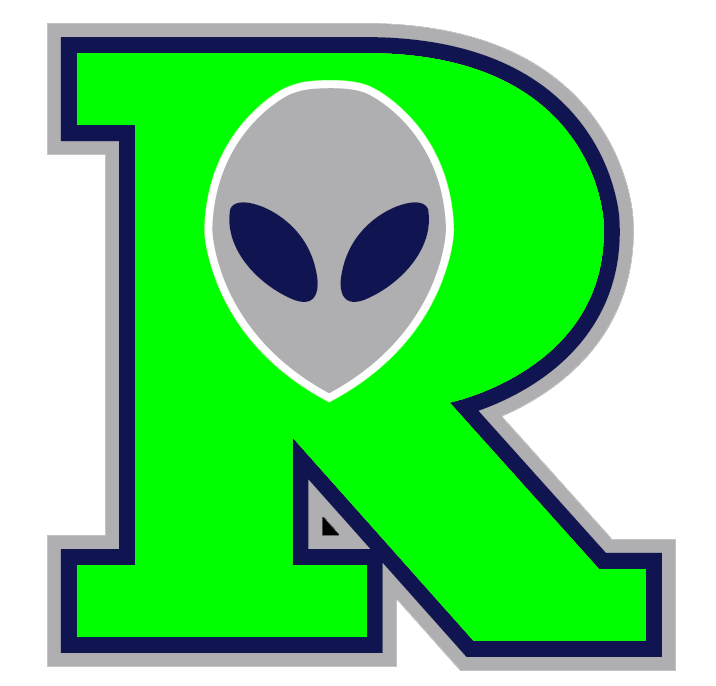 The Raton Osos (6-27) didn't stand a chance on Monday, as the Roswell Invaders (28-6) captured a blowout 11-4 win at Gabriele Park. The Roswell Invaders scored five runs in the fourth on a two-run error, an RBI double by Chad Kruse, an RBI single by Ryan Normoyle, and an RBI single by Vincent Mejia. The Raton Osos had the lead early, but couldn't hold off the Roswell Invaders. The Raton Osos were ahead until the fourth inning, but the Roswell Invaders would not be denied the win, taking the lead back on an RBI single by Normoyle. Kruse had a busy day at the plate, collecting two extra-base hits. Eric Lambe got the win, running his season record to 5-0. He allowed four runs over six innings. Lambe struck out six, walked two and gave up seven hits. Tim Sylvester (2-3) took the loss for the Raton Osos. He allowed seven runs in six innings, walked one and struck out one. The Roswell Invaders hammered the Raton Osos pitching as six hitters had a field day, combining for 18 hits, six RBIs and eight runs scored.